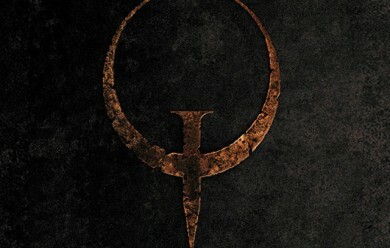 A pack of 44 models ported from the original Quake. 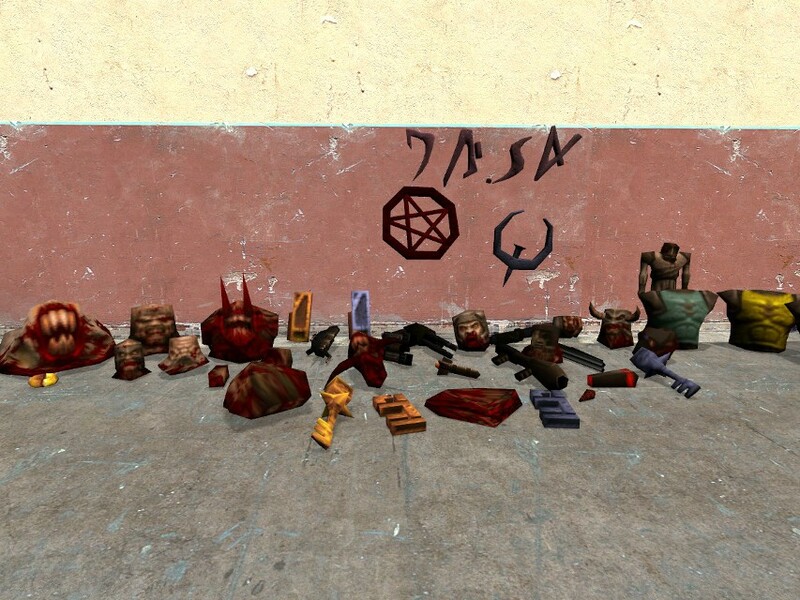 This addon contains no ragdolls, only props. 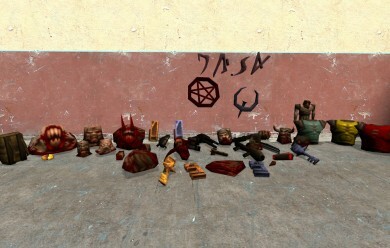 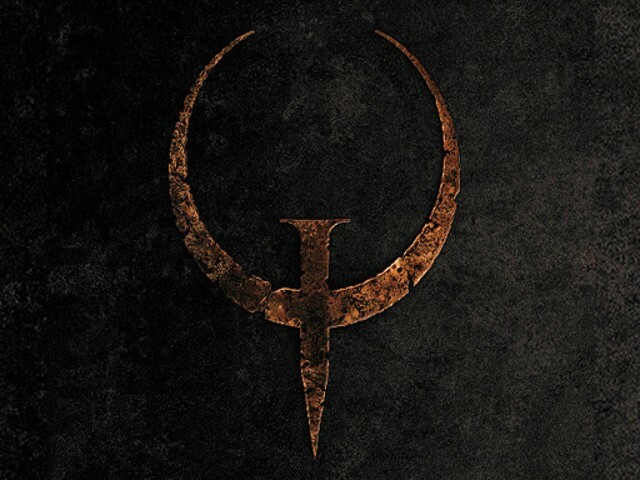 Quake Prop Pack <-- Addon folder!